Fantastic street appeal! 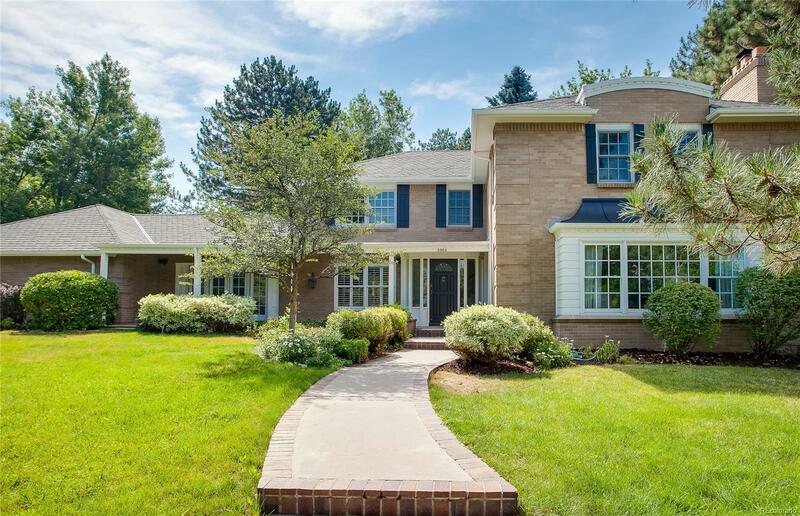 This spectacular 2-story home in Cherry Hills Village is situated beautifully on a private treed lot. The exquisite exterior welcomes you to enter this home featuring wonderful spacious,rooms with special architectural details throughout. Home includes 2 large living rooms and a great room, perfect for family gatherings. Exterior and interior were just painted and new carpet was installed. Recently updated landscaping and manicured grounds are perfect for entertaining. Cherry Creek Schools. 3-car garage. This home is ready for move in!